Your conscious experiences are constantly shifting and changing. This ever-shifting stream of thoughts can change dramatically from one moment to the next, but your experience of it seems smooth and effortless. Does Mindfulness Make Your Brain Stronger? In 2006, a group of 20 people joined a study at the Massachusetts General Hospital to research the effect of mindfulness on the human brain. What they found was that mindfulness can influence the very structure of a person’s mind, particularly the prefrontal cortex. By: Greg Thurston, Creator of "7 Minute Mindfulness"
Will America Move Into The New Golden Age? Interest expense is a vital issue in terms of housing expense and the real costs of homeownership. It is the largest cost of housing. 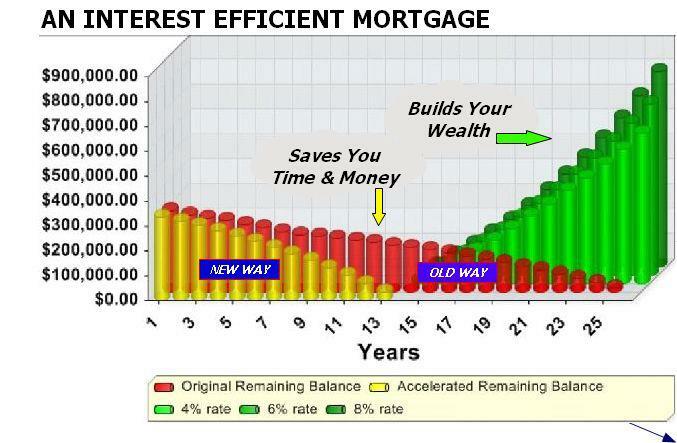 Making your total debt, including your home mortgage, more interest efficient has many potential benefits. In the past few years, cost-effective, interest efficiency technologies have made dramatic progress. Interest expense can be reduced significantly by using commercially available, cost-effective technologies. What Is A Listing On 1st Page Of Google Worth? What if you or your business had a front page listing on Google? NxGen Philanthropy: "Moving From Success To Significance"
​"Within each of us there is a driving force, an inner desire to be charitable and sharing; and, a desire for a hands-on influence over the charitable use of our personal resources"
The primary motivation and purpose of any private charity is really the accomplishment of the charitable passion of an individual. For the most part wealthy individuals should be given the reigns of a private charity. After all...they have the resources to actually get the job done. More than just 'financial capital', NxGen Wealth includes your 'spiritual capital' along with your physical-wellness capital, intellectual capital and social capital. Just as we need to exercise our muscles to maintain our physical fitness, we also need to work on certain "muscles" to elevate our spiritual fitness in building our spiritual capital. In today's environment of economic political, social and even religious turmoil, building your spiritual capital is essential. Discerning individuals are increasingly taking personal responsibility for sharpening the tools of intuition, faith, compassion and discernment to make more wise choices in building their spiritual capital to achieve true wealth, wisdom and wellness. So what is balance in your 'Spiritual Capital' account? To learn more about building your Spiritual Capital, check out this beautiful infographic by Jeffrey Allen. 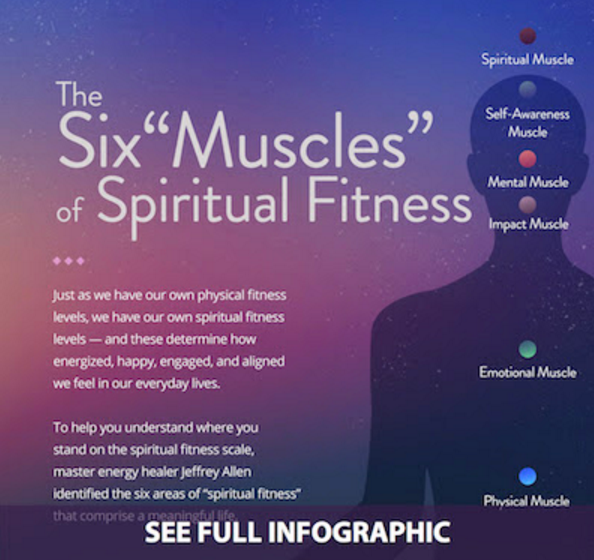 Jeffrey reveals six distinct "muscles" of spiritual fitness...what happens when they're weak, and what to do to strengthen them. Rich Chinese are devoting more time and money to mental well-being and physical health. Rupert Hoogewerf, founder of the Hurun China Rich List, tells the WSJ’s Wei Gu why China’s high-net-worth individuals are shifting focus. With one of the world’s largest economies and a growing financial sector, China continues to rise as a global power.